….not even close…Georges said he could make 155 pounds. But let’s be honest here – everyone wants to take a shot at Michael Bisping. 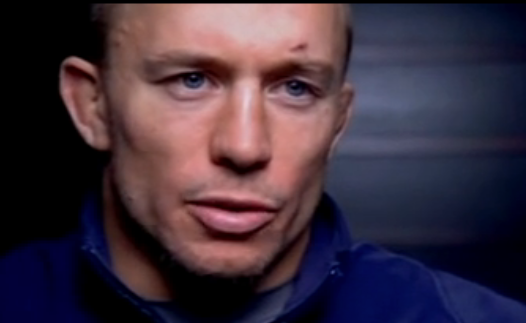 They think he’s beatable, and obviously Georges St-Pierre is no different. 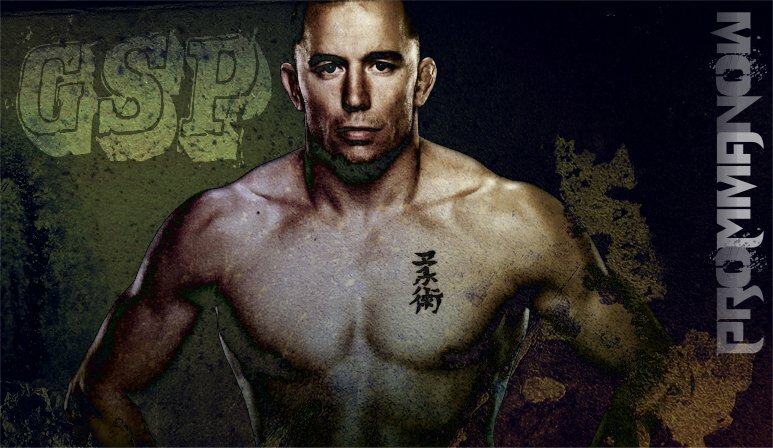 So he’s going to step up and try to take his 185-pound title. What do you think? Are Bisping’s days as champ numbered?